Founded in 1974, by Archana Horsting and Yuzo Nakano, as an international residency program rooted in the local community and a forum for ideas, Kala Art Institute encourages artistic experimentation. We are proud of Kala’s progress over four decades from a garage studio with one etching press and a single hot plate to a 15,200 sq. ft. facility in the historic West Berkeley Heinz building. Kala has grown steadily in the breath of its offerings and in the size of its operation, yet remains true to its mission to be a workshop of ideas and to engage the community through exhibitions, education, and public programs. 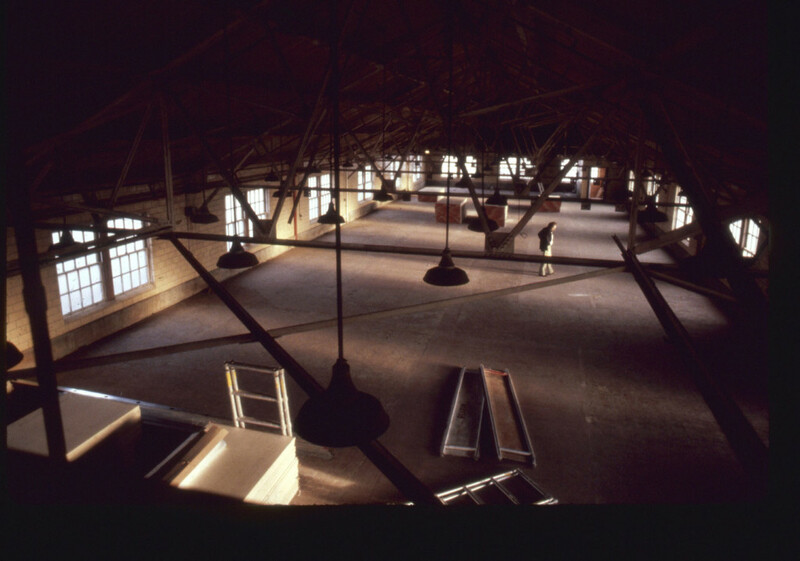 In 2009, Kala dynamically expanded its facility providing new opportunities for artists and the community. With improved studios, project rooms, classrooms, and a 2,200 sq. ft. light-filled gallery with an accessible street level location, we are working to maximize our capacity to serve the community as a vital center for artistic experimentation. Kala serves 35,000 individuals yearly through artist residencies, exhibitions, and community workshops. In addition Kala’s Artists-in-Schools program provides curriculum-based visual arts education to children in neighboring public schools in Berkeley, Emeryville and Oakland. Overall, our constituents range from 5 to 95 years old and represent a diverse group of participants including local residents, visiting artists from all state, country, and abroad – representing an international spectrum of backgrounds and experience. Bay Area artists represent 85% of participants in Kala’s artist residencies.